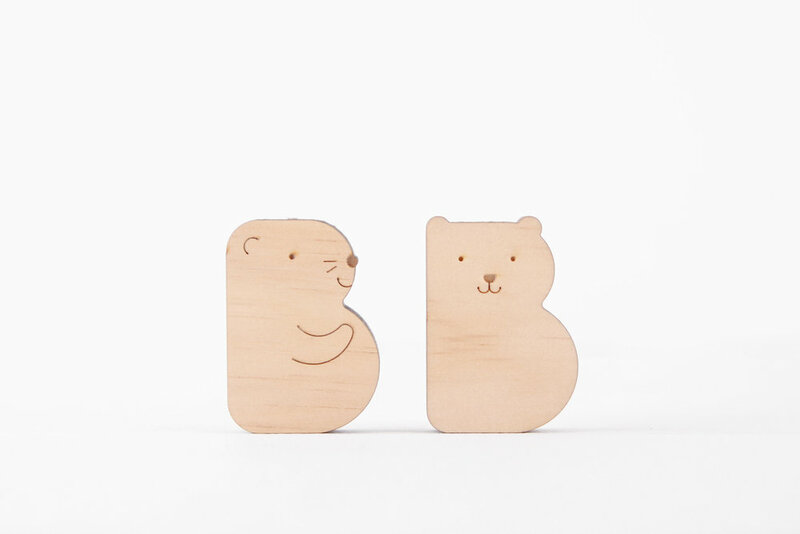 Animal Alphabet Wooden Toys are shaped in animals which start with the letter. 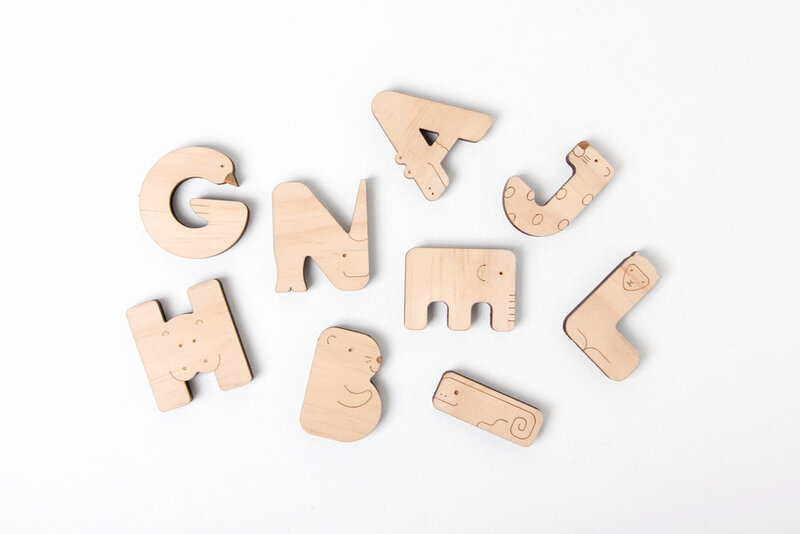 Make learning the alphabet more fun and exciting with these cute animals. It can be used for animal toys, room accents, home decoration, and etc. 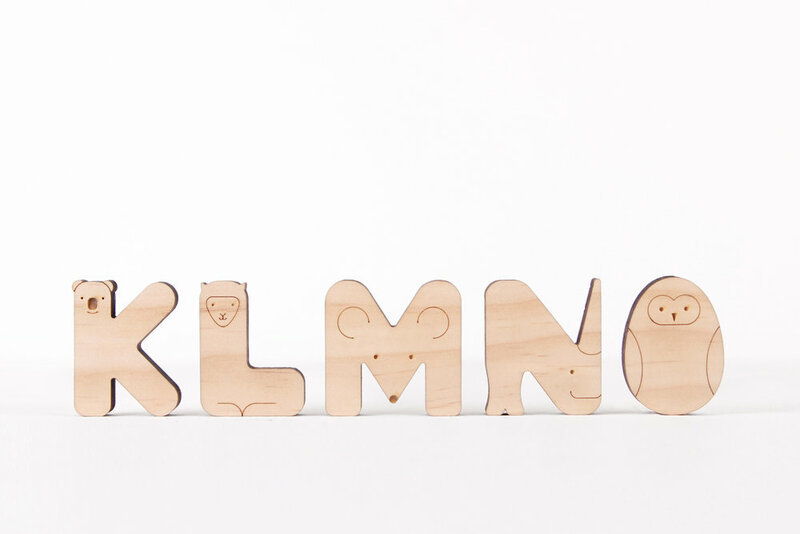 26 Alphabet Letters + one more B.
Dimensions: each piece is approximately 1.75"x2.15", thickness 3/8"